As of the third quarter of 2017, Facebook had 2.07 billion monthly active users. That mean that you have 2.07 billion of potential market for your business . Is Facebook for everyone ? Watch video below for a good facebook for business overview . Lets look at the Pros and Cons On Using Facebook as Your Dropshipping Shop. Facebook is great for uploading images and displaying your products and services to your followers. You will get a live update on every post . You can use facebook ads service to reach your targeted clients . You might waste few thousands and earn nothing on ads . Building a business never easy . 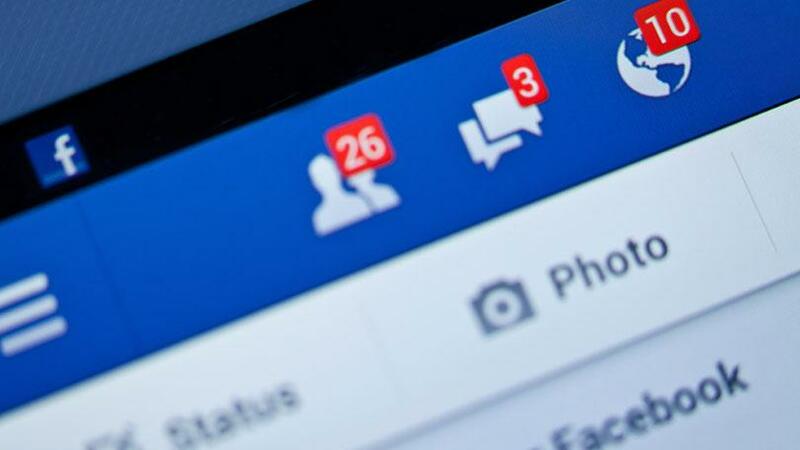 You need to commit by posting regularly and updating your page .